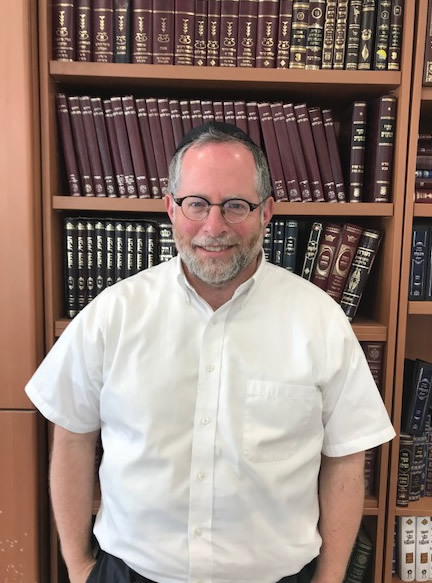 Rabbi Daniel Goldstein has been a member of the faculty of Midreshet AMIT since it opened in 2007. Prior to that, he served as Rabbi of Kingsway Jewish Center in Brooklyn, NY. Rabbi Goldstein received his BA from Yeshiva College and Semicha from RIETS, and an MA in History from Brooklyn College. He and his wife Jennie, and children live in Neve Daniel.